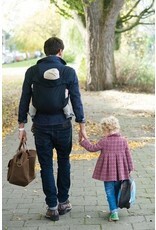 BB-Tai is simple to tie, adjustable and comfortable for both wearer and child. 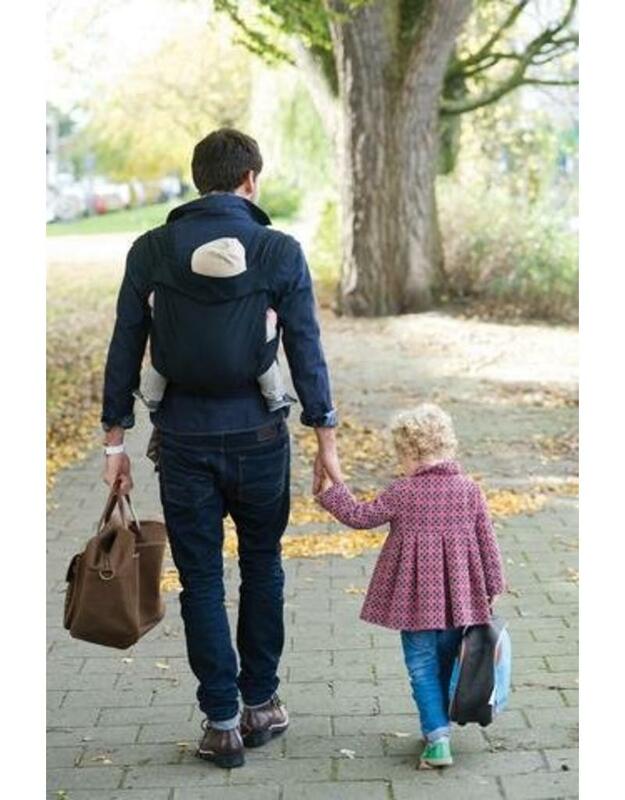 Specially woven to wrap around the curves of both baby and wearer, BB-Tai is a baby carrier the whole family can enjoy, quickly switching from one wearer to another without buckles or straps that need to be adjusted and readjusted. 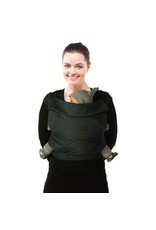 Appropriate for newborn babies up to toddlers, 8-33lbs. 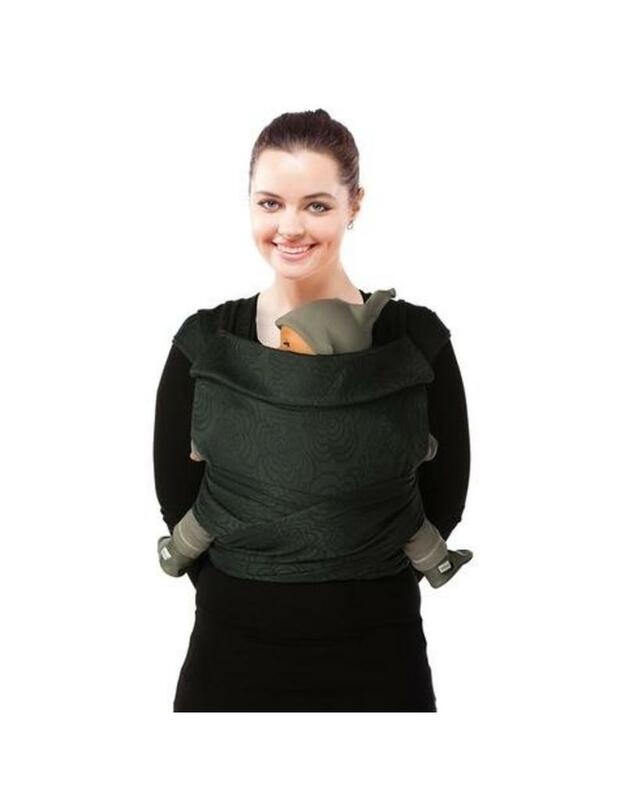 Integrated head support to stabilize baby's head when sleeping. Compact, lightweight, and can be worn in all seasons. Includes a special zippered bag for storage. 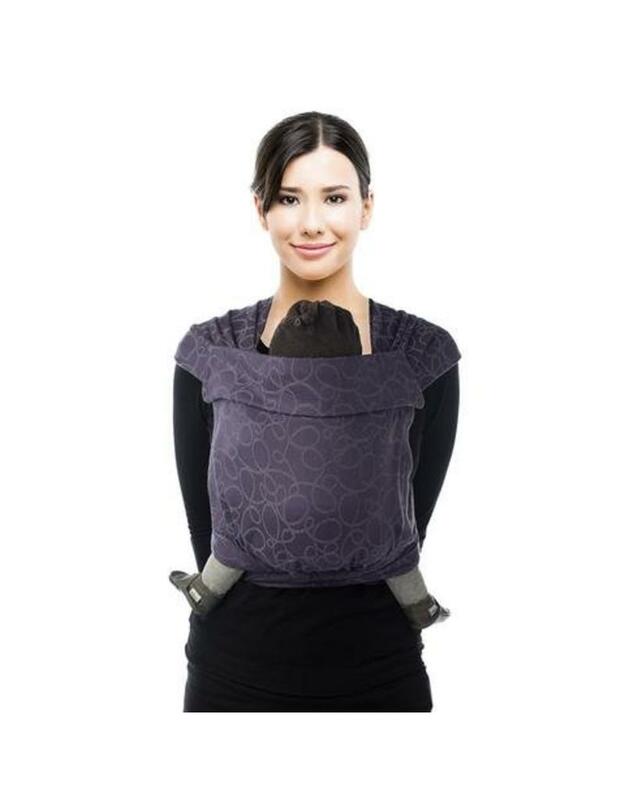 For infant wearing the Almondine, Caramel, Chili, Marigold, Rose Dust and Taupe carriers include an infant insert while the Campanula, Black Beans, Grey Sage, Pineapple, Moonshadow, Grape and Wasabi include a sizing strap. Shoulder straps are 78" long and the waistband is 80" long. Woven 100% Organic Cotton and non-toxic dyes. BB-Tai is modeled after the traditional Chinese carrier called a Meh Dai (Cantonese) or a Bei Dai (Mandarin). Traditionally, they are panels of fabric with straps on the top and bottom.